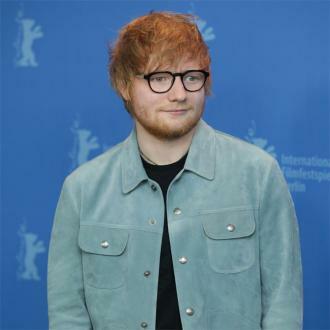 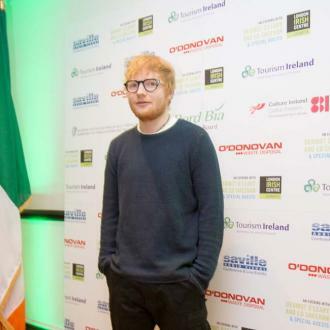 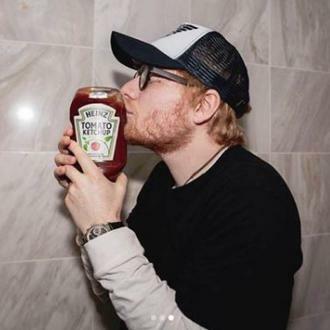 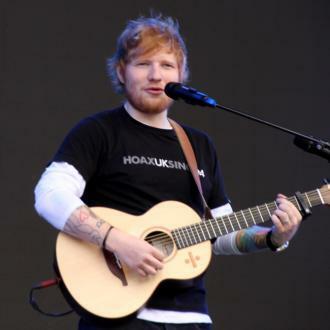 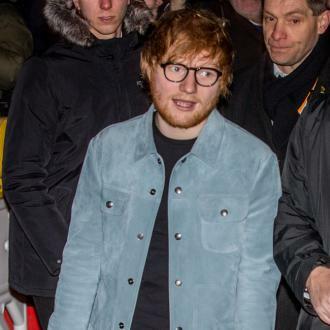 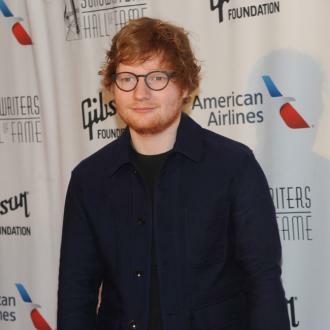 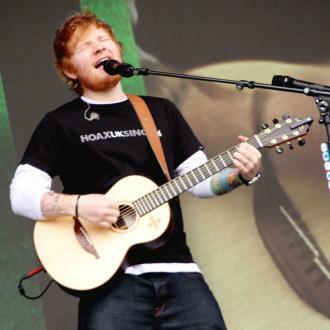 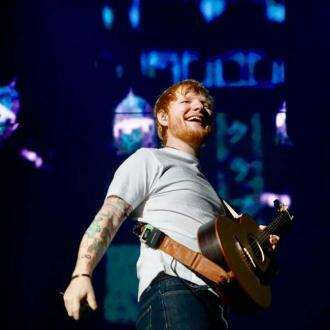 Displaying not only his impressive vocal ability but also the extent of his instrumental talent is Ed Sheeran with a live session for Capital FM. 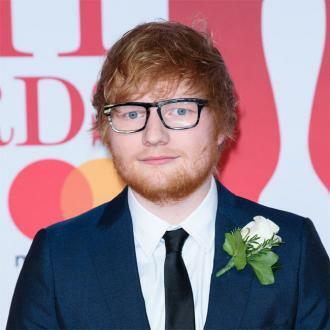 He does a cover of a song he's been really loving at the moment; Hailee Steinfeld and Grey's 'Starving' featuring Zedd which they released last year. 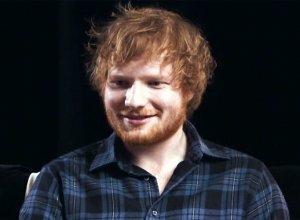 Ed's hugely anticipated third album 'Divide' dropped in March.